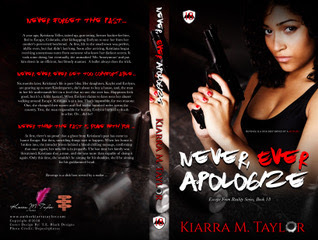 A year ago, Kristiana Teller, tatted up, gun-toting, former hacker-for-hire, fled to Escape, Colorado, after kidnapping Evelynn to save her from her mother’s perverted boyfriend. Soon after arriving, Kristiana began receiving anonymous notes from someone who knew her darkest secrets. Eventually, she unmasked ‘Mr. Anonymous’ and put him down in an efficient, but bloody manner. A bullet always does the trick. 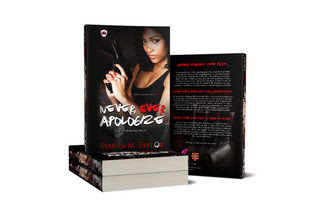 At first, there’s no proof that a ghost from Kristiana’s past has come to haunt Escape. But then, unsettling things start to happen, confirming that once again, her new life is in jeopardy. 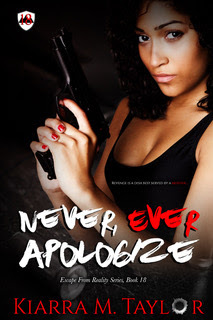 The last time her family was threatened, Kristiana shot a man, and she’s more than capable of doing it again.